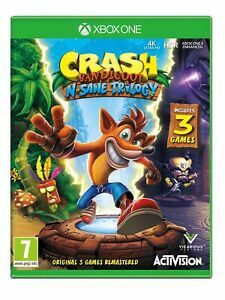 Crash Bandicoot N.Sane Trilogy - Xbox One XB1 - New/Sealed UK PAL - Free UK P&P! Bought for son. He is very happy with this purchase. 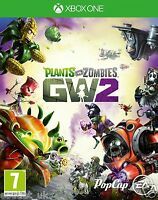 Good game play, would buy again. Highly recommended, blast from the past which just gets better and better!